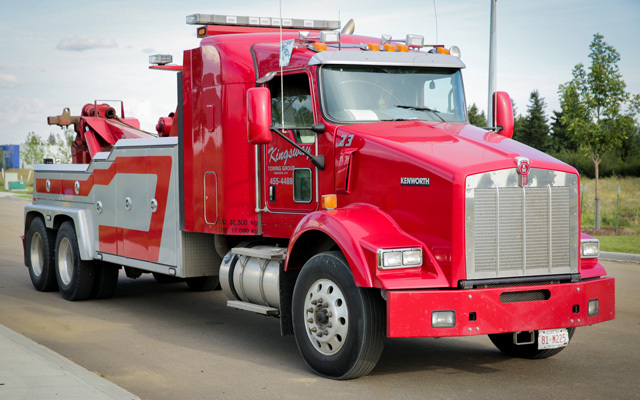 As one of Edmonton’s leading towing companies, we’re proud to serve Edmonton and surrounding areas since 1978. 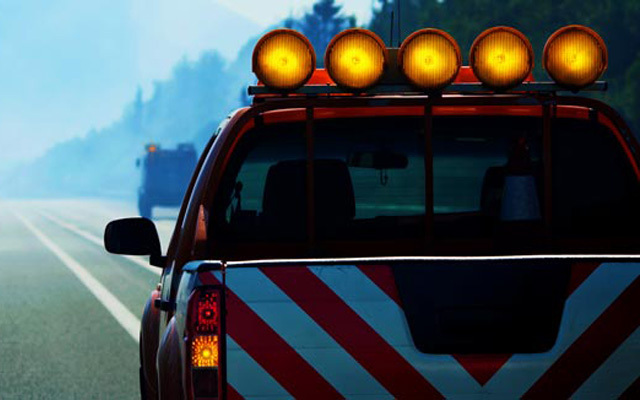 A company that has been built from scratch and transformed into one of Edmonton’s most reliable service providers is here to serve you today! 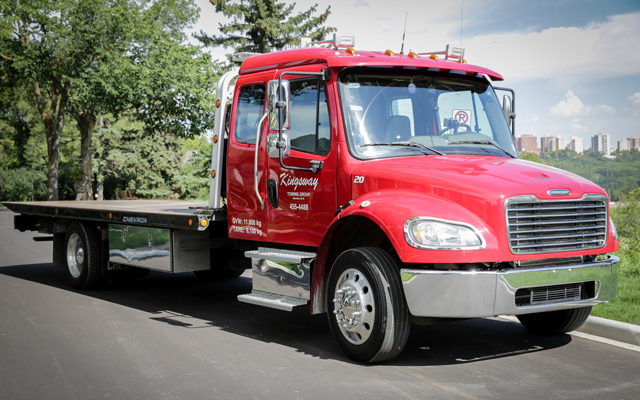 Kingsway Towing Group Inc. started out as a small family business has grown into one of the biggest and most well respected towing companies in Edmonton. 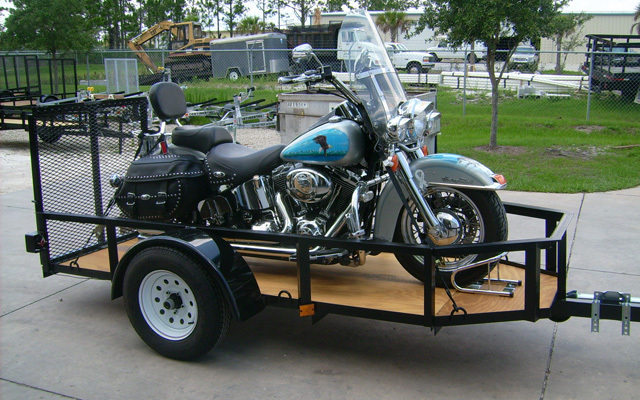 Our company has and continues to strive to provide top-notch service to its ever-growing customer base.